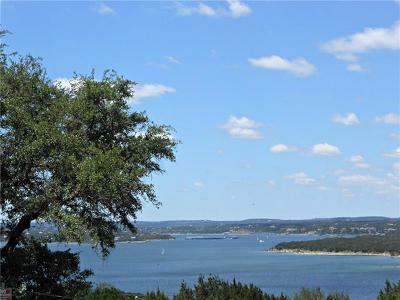 The Hudson Bend area is a funky little mix of older lake cabins, mobile homes, as well as beautiful luxury waterfront and lake view homes on Lake Travis. 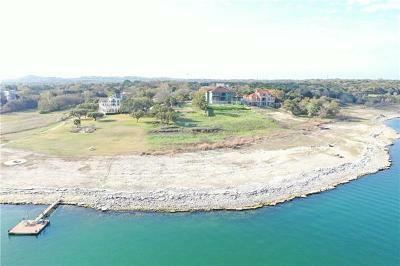 It is an unrestricted area of the lake, so you have to get used to that. It is also where the famed restauraunt Carlos and Charlies is located, but closed recently due to the drought. 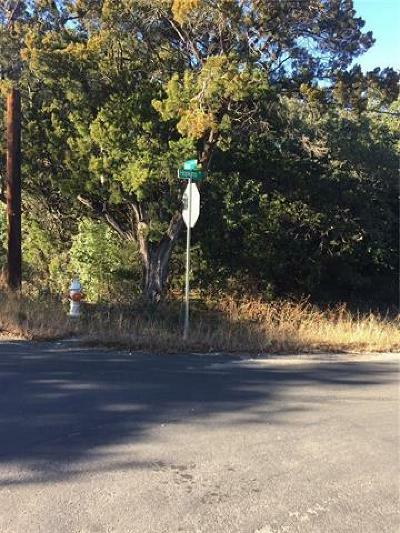 There are some really nice neighborhoods such as The Reserve at Hudson Bend, The Woods at Lake Travis, and some beautiful waterfront homes. Although it is a great little area to live and play, some of the area does flood. 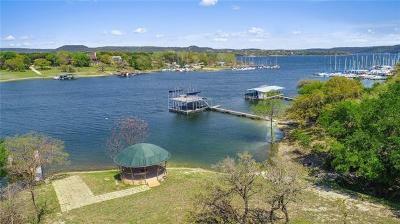 It is VITAL that you get a Lake Travis real estate broker that knows the Lake Travis area when purchasing a Lake Travis waterfront home here. 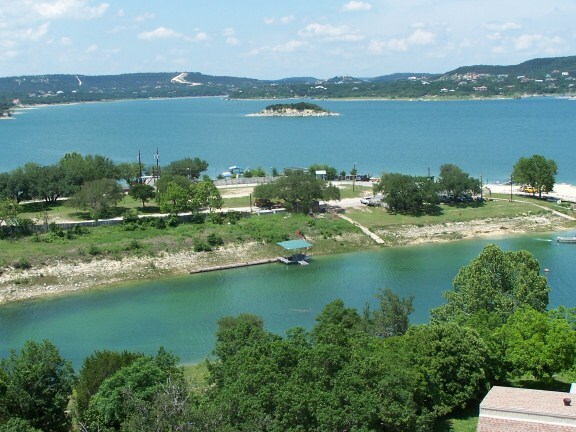 For recreation such as camping on Lake Travis, try out La Hacienda RV Resort on Hudson Bend Road. 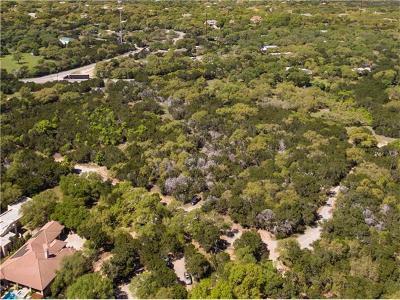 Great shaded camping sites, beautiful pool and pavilion, as well as a workout room and hot tub. If you need a watercraft rental, "Just For Fun" rents jet skis and boats near Carlos and Charlies. 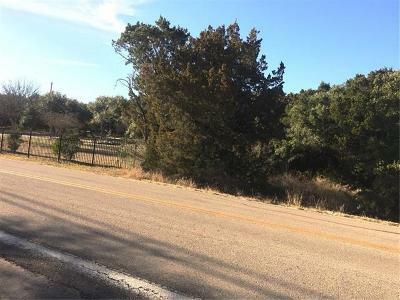 The commute to Austin is only about 25 minutes, Lakeway 5 minutes, and shopping is readily accessible nearby such as The Hill Country Galleria in Bee Cave, and Lakeline Mall. Commute times into Westlake Hills, Cedar Park, Spicewood, and Round Rock are about 25 minutes away. 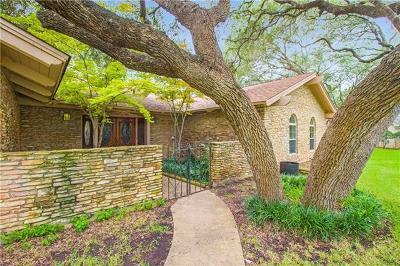 Homes for sale in Hudson Bend vary widely from the mid $100's- $3 million.